— Two educators turned astronauts will film science lessons while aboard the International Space Station that were originally planned to be performed by the late Christa McAuliffe, the first "teacher in space" who died on the space shuttle Challenger in 1986. Joe Acaba, who taught high school science before joining NASA, announced the plan from aboard the space station during a live video downlink with McAuliffe's alma mater on Friday (Jan. 19). "It's been 32 years since we lost the Challenger crew. 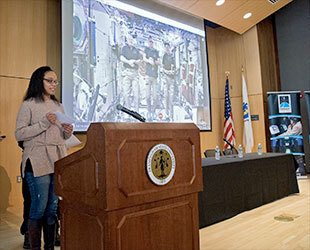 One of them, of course, was Christa McAuliffe, the first teacher in space, so I can't think of a better time or a better place to make this announcement," said Acaba, who then joined two of his Expedition 54 crewmates fielding questions from students at Framingham State University. 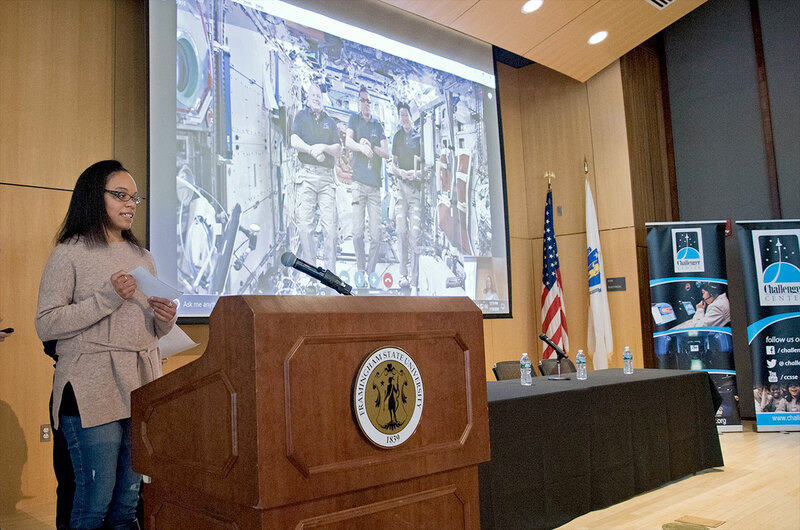 "I would like to announce that Ricky Arnold and I, over the next several months, will be working with the Challenger Center to record several of Christa's original lesson plans that she was to do in space," said Acaba. "We are looking forward to sharing that with educators and students around the world." Arnold, who as a middle school mathematics and science teacher taught in Saudi Arabia, Indonesia and Romania, is scheduled to launch to the space station in March, about two weeks after Acaba departs the outpost for Earth. 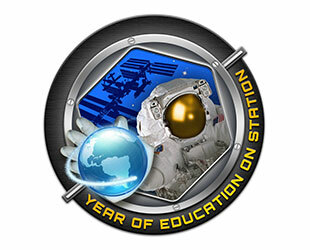 The McAuliffe lessons are part of NASA's Year of Education on Station effort, spanning both astronauts' time in orbit. "Filming Christa McAuliffe's lessons in orbit this year is an incredible way to honor and remember her," Mike Kincaid, the associate administrator for NASA's Office of Education said in a statement released Friday. "Developed with such care and expertise by Christa, the value these lessons will have as new tools available for educators to engage and inspire students in STEM is what will continue to advance a true legacy of Challenger's mission." 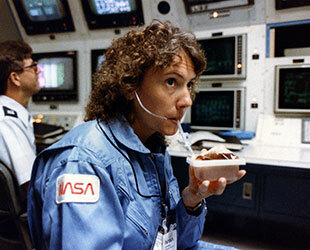 McAuliffe was teaching high school social studies classes when she was selected through a nationwide search to be the first teacher to launch to space. She and her six STS-51L crewmates were lost when a faulty rocket booster led to space shuttle Challenger breaking apart 73 seconds into flight on Jan. 28, 1986. Had she reached Earth orbit, McAuliffe planned to conduct six science lessons in subjects ranging from magnetism to simple machines. Acaba and Arnold will complete four of McAuliffe's demonstrations, including lessons in liquids in microgravity, Newton's laws of physics, effervescence and chromatography. Some of the lessons will be performed as they would have originally been done by McAuliffe. A few will be reimagined based on materials available on the space station. Acaba's and Arnold's resulting videos, as well as the corresponding classroom lessons, will be made available to educators on the Challenger Center's website beginning this spring. "We are thrilled to work with NASA's educator astronauts to bring Christa's lessons to life," said Challenger Center's president and CEO Lance Bush in a statement Friday. "For more than 30 years, we have continued the mission of the Challenger crew, reaching more than five million students with our hands-on programs. We are honored to have the opportunity to complete Christa's lessons and share them with students and teachers around the world." 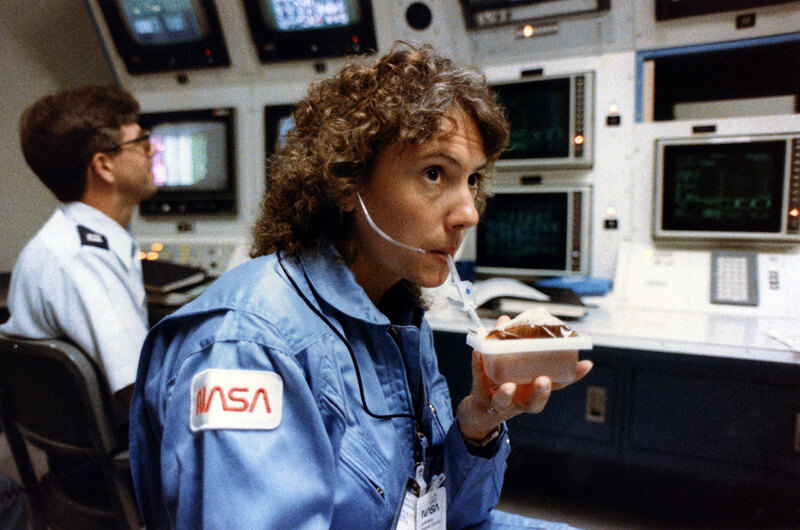 In addition to Acaba and Arnold, two other teachers have followed in McAuliffe's path and flown into space. Barbara Morgan served as McAuliffe's backup before launching on the space shuttle Endeavour in 2007. And Dottie Metcalf-Lindenburger, who was selected as an astronaut alongside Acaba and Arnold, flew aboard shuttle Discovery in 2010.